Our newest generation of commercial tyres for light trucks and vans. 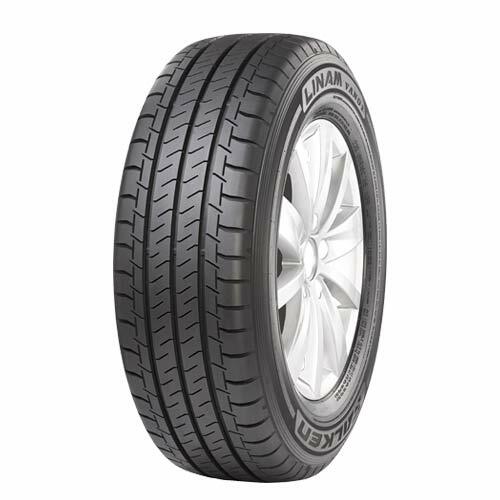 The LINAM VAN01 offers excellent mileage, superb durability and great safety and outstanding performance on wet roads in all applications. DURABILITY. SAFETY. MILEAGE. LINAM VAN01. Maintains consistent contact pressure with the road surface resulting in excellent directional stability and dynamic performance, shorter braking distances, enhanced grip and even wear characteristics. Provides optimal handling stability and comfort while allowing cross-rotation patterns to fight irregular wear. Effectively evacuate water and significantly enhance hydroplaning resistance for enhanced wet performance.